The Nolans lived in the Williamsburg slums of Brooklyn from 1902 until 1919. Their daughter Francie and their son Neely knew more than their fair share of the privations and suffering that were the lot of New York's poor. 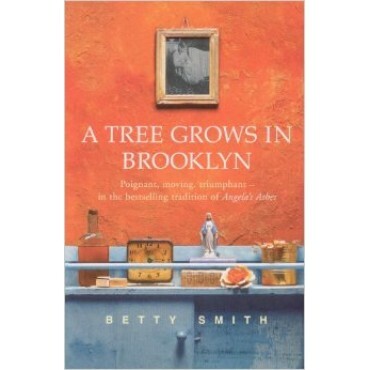 A Tree Grows in Brooklyn is the story of Francie, an imaginative, alert, resourceful child, and of her family.